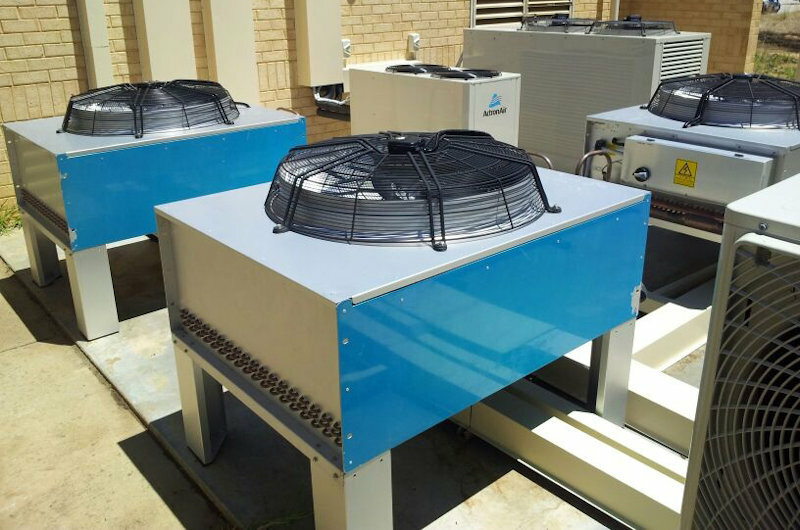 A commercial ventilation system that runs at optimal efficiency is extremely advantageous for commercial operations. 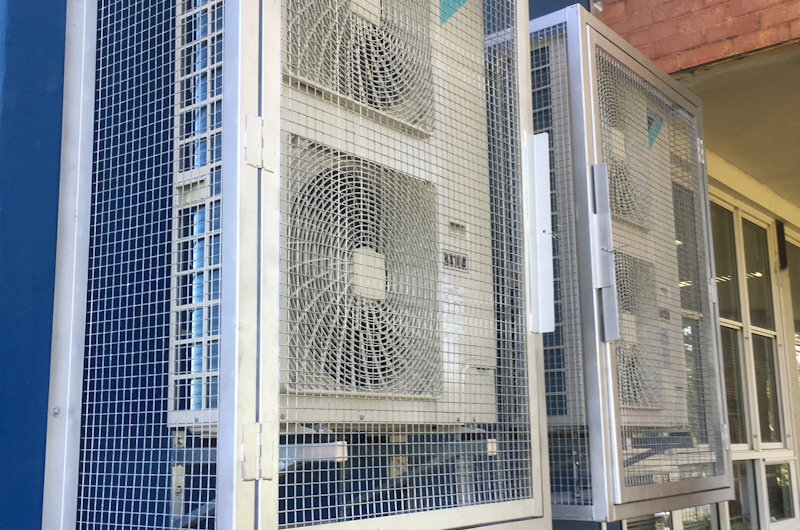 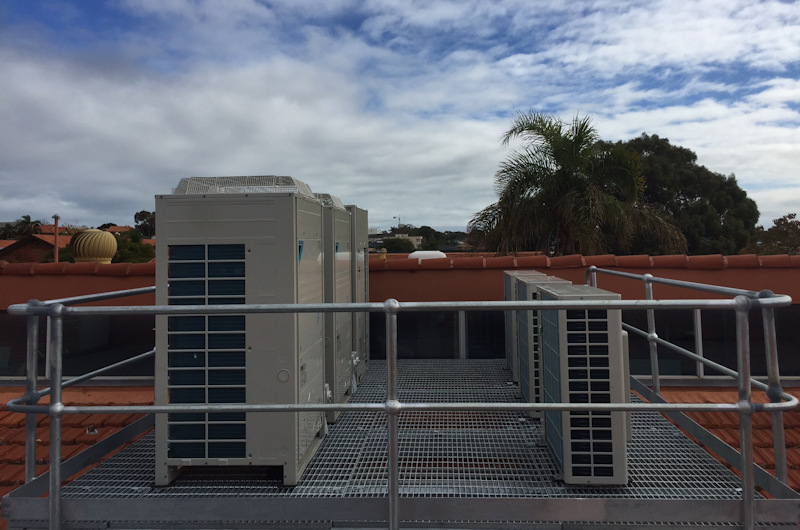 You’ll minimise your carbon footprint and expenditure by using less energy, ensure optimal air quality of your premises and provide enhanced comfort throughout your entire facility or office, which has shown to have positive impacts on productivity. 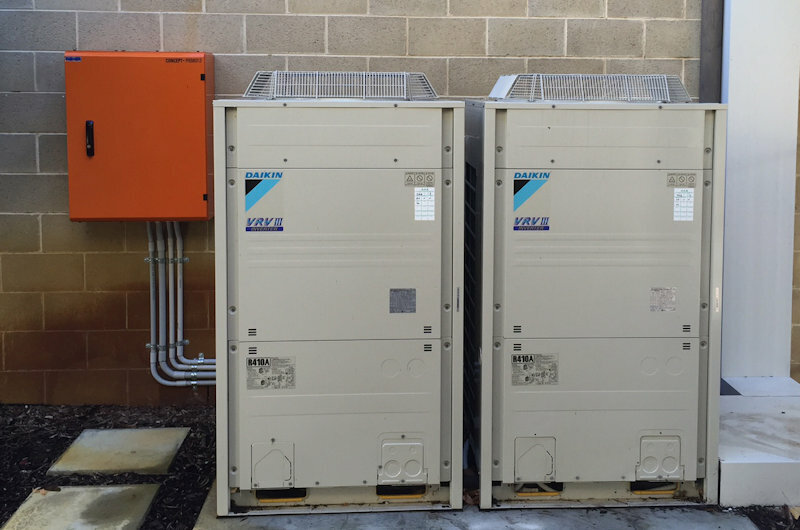 As part of our integrated approach to HVAC solutions, you know we’re qualified to help you create the safest, most comfortable and efficient working environments possible.